Air conditioning, refrigeration and other cooling services. Our trusted service technicians are experienced in meeting all of your air conditioning, refrigeration, and other cooling needs. Fully trained and licensed, the technical team at Harder Electrical & Mechanical has the experience to handle all your air conditioning and cooling needs. Should you repair or replace your cooling system? This can be a challenging question for home/business owners. Consider how often you have made air conditioner repairs in the past 2-3 years, how old the unit is, and if you have seen your energy bills go up without any additional usage. If any of these scenarios apply, it may be time to request a quote from Harder Electrical & Mechanical to upgrade your air conditioning system. 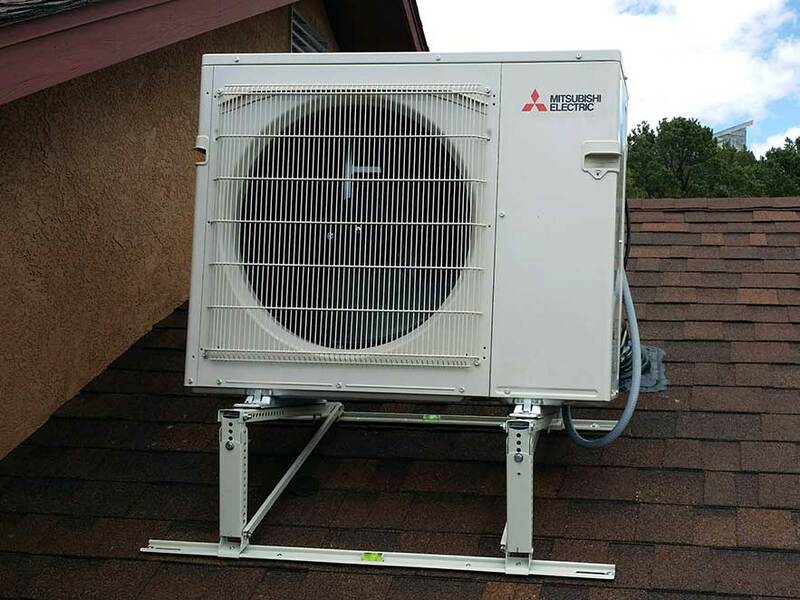 Cooling systems have become increasingly efficient, and their are energy-efficiency rebates available for the installation of new systems. Ask our experienced representatives if you are interested in learning more about whether you should continue to repair - or simply replace - your cooling system. Once you've started the conversation with Harder Electrical & Mechanical, we can walk you through the process. From design to equipment selection, scheduling, installation, clean-up and more, Harder Electrical & Mechanical takes the quesswork out of cooling replacement and repair projects. Your satisfaction is guaranteed through our 1-year warranty on labor - and we honor all manufacturer's warranties on the equipment we install.